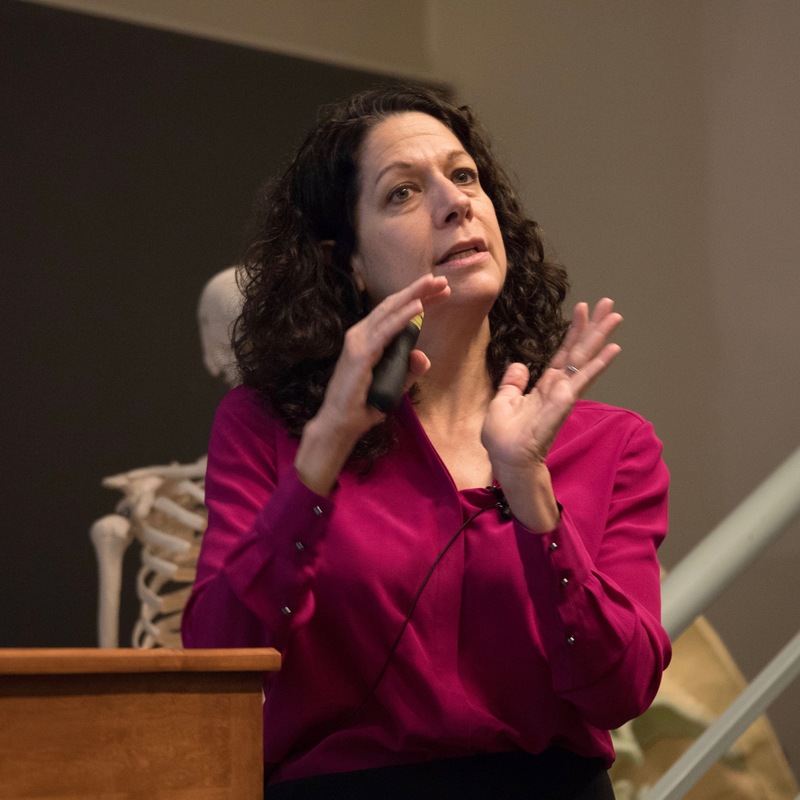 Bonnie Bassler, PhD, Squibb Professor of Molecular Biology at Princeton University, gave a lively talk on the molecular mechanisms that bacteria use for intercellular communication as the inaugural Kuggie Vallee Distinguished Lecturer. The Lecture was given at Harvard Medical School (HMS) on October 20, 2016. 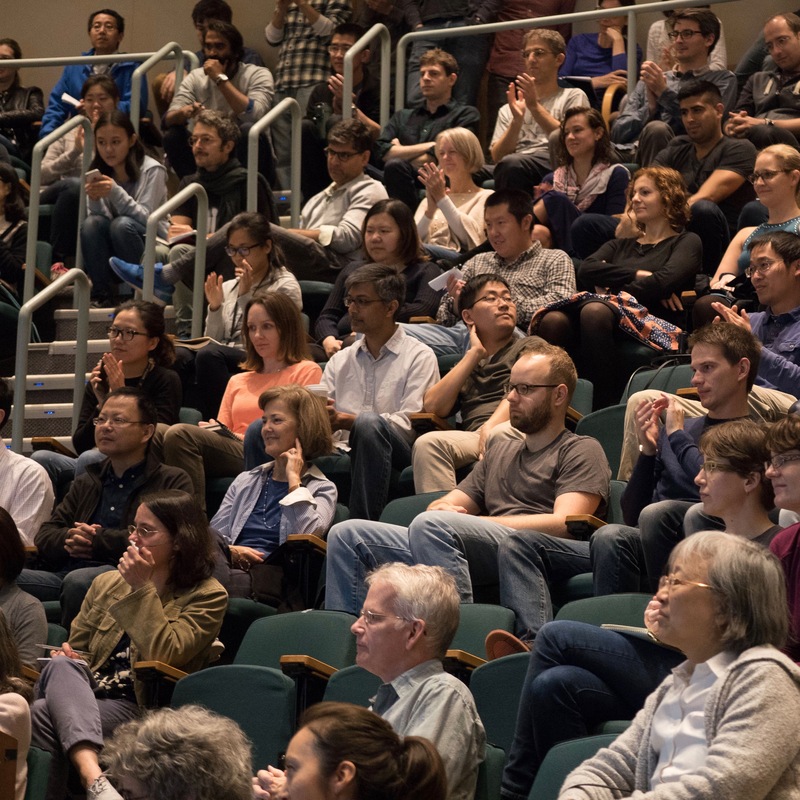 To a packed auditorium, Dr Bassler explained that by secreting molecules that can be recognized by surrounding bacteria, a process called quorum sensing, bacteria control pathogenicity as collectives. Using vibrio cholerae, the bacterium that causes the disease cholera, as her example, she explained how bacteria behave differently when they are alone compared to when they are members of larger communities. The cholera bacterium, and many other pathogens, require quorum sensing to cause devastating diseases. Dr Bassler’s lab is now targeting communication systems to develop anti-quorum sensing molecules as new anti-microbials. In addition to her lecture, Dr Bassler, a passionate advocate for diversity in the sciences, participated in a Female Leadership in Science workshop which was co-sponsored by Harvard Medical School and the Vallee Foundation. James Adelstein, Past President of The Vallee Foundation and Paul C Cabot Distinguished Professor Emeritus of Medical Biophysics at HMS, explained in his introduction that Kuggie Vallee, for whom this lecture series is named, had been a professor of human biology at Lesley College and a champion of women choosing careers in science over more traditional roles for women in the 1960s and '70s. Galit Lahav, Professor of Systems Biology, introduced Dr Bassler and the Female Leaders in Science workshop, which took place over the next day and half and brought together 11 junior and senior female faculty members from HMS. The workshop was designed to meet several inter‐related goals: to strengthen individual skills for success in academic medicine (e.g. self‐confidence, authority, leadership and negotiating skills); to foster networking and mentoring among women faculty; and to develop a set of recommendations to enhance the overall climate for women faculty at HMS. The intense and interactive workshop, which was led by Dr Sue Hewitt from HFP-Consulting, emphasized case studies, group and partner work, discussion groups, and personal reflection based upon “real world” examples.